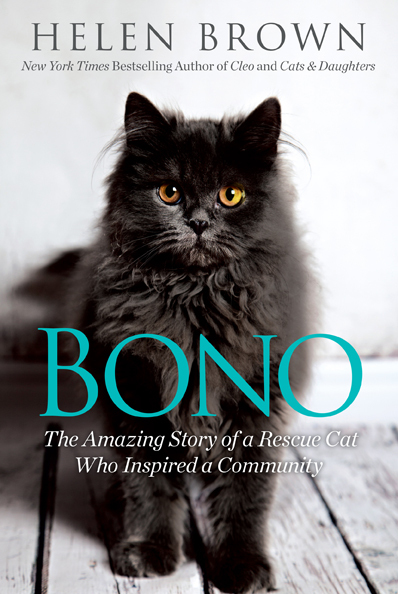 I can’t wait to share my next book, Bono the Rescue Cat with you. It will be released in the US, Canada and Australasia in 2018. The birth of a new book is a great opportunity to meet readers. I hope we catch up somewhere along the road. 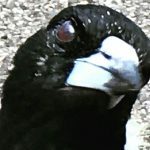 If you’d like me to visit your community, please let me know and I’ll pass your request on to my publishers. As Bono knows, magic can happen. I had the pleasure of just having finished your book, Cleo. Not knowing what it was about, other than a cat, I was pleasantly surprised and drawn into your story to the point that I had to finish reading it in 2 days. As such, I am now eagerly awaiting the publication of Bono. By the way, I too have a cat named Cleo! I just loved reading your story about Ev in the October yours magazine. how wonderful to reach that age and still have her wits about her. Thank you, Paul. I hope you enjoy reading Bono. Warmest wishes to you and your Cleo. I’ve just finished reading your book Cleo which I read in a few days. I too got a cat after my husband died and he is a great comfort to me. He is a very handsome ginger & white cat & like Cleo he has a fetish for socks ! The first time I saw him with my socks which I had just taken off, I couldn’t stop laughing ! It was so hilarious ! I now look forward to reading your next book. Thank you, Betty. It’s good to hear you have a handsome feline to brighten your days with laugher and unconditional love. Hi Helen, just finished reading Bono. What a lovely story which had me in tears. I have a black cat named Cleo who was rescued from a supermarket car park. Can’t wait to read about your Cleo now. Heartfelt condolences for the loss of your son. Thanks for your kind wishes, Katherine. Your Cleo sounds special. I hope you enjoy reading about ours. Kevin Eley my brother is sending my copy of Bono, which I cannot wait to read. I have about 25 feral cats that I have sterilised and feed and every time I look at them, I wish that I could find a home for each and every one of them. They are so individualistic. I am afraid their names are rather simplistic like Squinty, Butterball and Fitflop and the rest, being Grumpy, Happy, Dozie etc. I have 13 ferals at home but these are socialised only to myself. Most people express disgust at this but when I am depressed, one of them will jump onto my lap and just look at me and I know it understands. I am so sorry for the loss of your son. Blessings Helen. Thank you, Beverley. I hope you enjoy reading Bono. Keep up the good work looking after all those cats. Merry Christmas. Can you please advise the reader age for Bono?